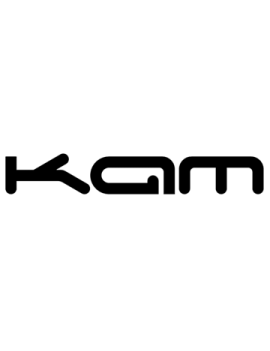 Features: Type: Lift off lid - Holds 1pcs KAM Z1804 speakers Material: 6.5mm /.. Features: Type: Lift off lid - Holds 2pcs KAM Z1804 speakers Material: 6.5mm /.. Features: Type: Lift off lid - Holds 1pcs KAM ZSub speakers Material: 6.5mm / .. Features: Type: Lift off lid - Holds 2pcs KAM ZSub speakers Material: 6.5mm / ..